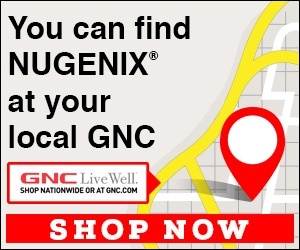 Next review Nugenix - Charged $70 after "Free no obligation Trail" and refusal of autorenewal!!!!!!!!! Jun 25, 2018 Jesse – Our records show that your account was canceled shortly after posting this when you called into us. If you need any additional help, please don’t hesitate to reach out to us directly. Review #1284076 is a subjective opinion of SpiffyCottontopTamarin.